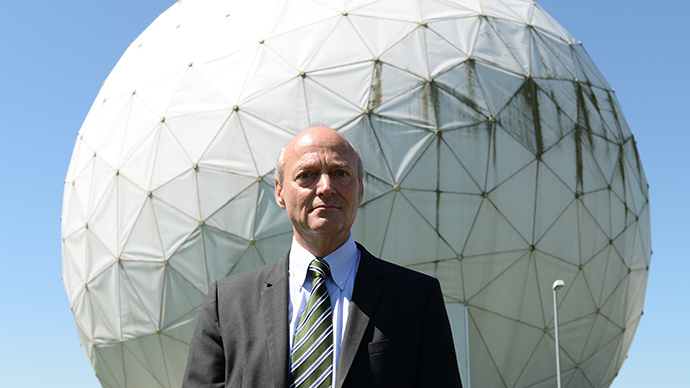 A German defense ministry official suspected of passing secrets to the US was in contact with a friend who is a State Department officer, not engaging in espionage with American intelligence agencies, US officials told Reuters. 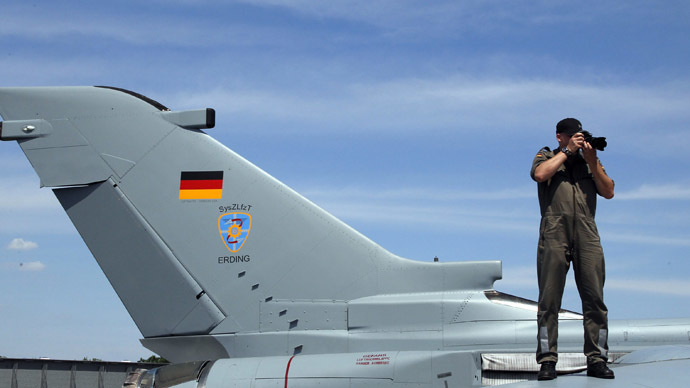 According to the German newspaper Die Welt, a soldier of the Bundeswehr is suspected of committing espionage. The individual was said to have made “intensive contacts” with alleged US intelligence officials and was under the surveillance of the Military Intelligence (MAD) some time ago. "When sufficient evidence existed, the case was handed over to the federal prosecutor," security sources told the paper. The suspected spy has not been arrested. 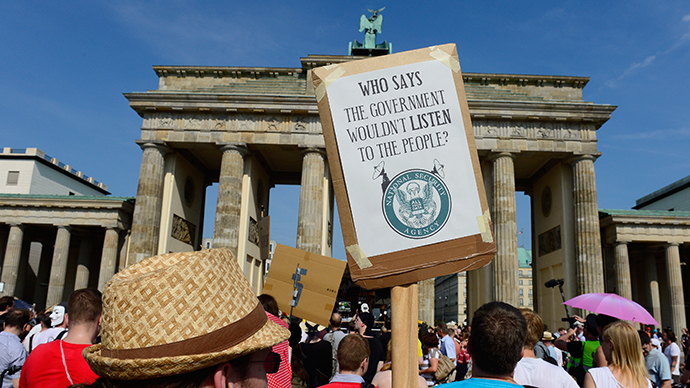 On Friday, US officials familiar with the case disputed the German government’s accusations, however. According to them, the US government believes the relationship between the German defense official and his State Department contact was a friendship. 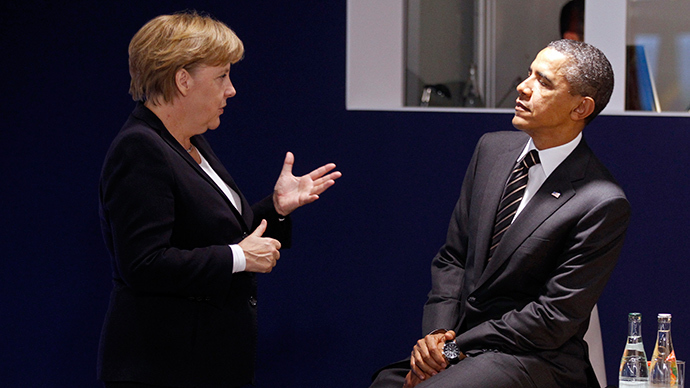 If that is borne out by the on-going German investigation, it could help cool a crisis in U.S.-German security cooperation that has seen two Germans probed for spying for Washington and Germany's expulsion of the top US intelligence official in Berlin, Reuters reported. 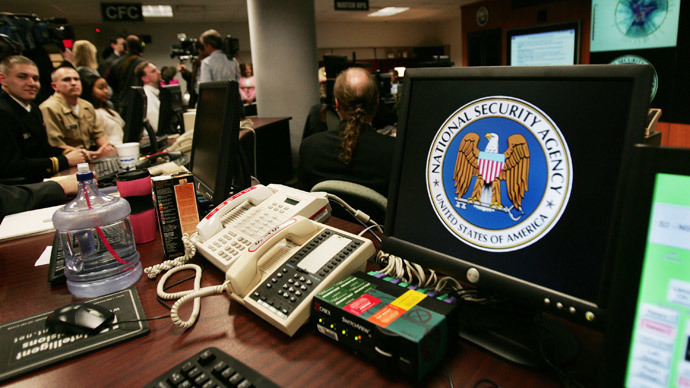 The two cases, which came in quick succession of one another, increase the strain on already tense relations after the revelations made about the extent of global NSA espionage in June, 2013. In the other case, the US has privately admitted that the Central Intelligence Agency played a part in the espionage operation involving a 31-year-old German man who was recently arrested for allegedly spying on behalf of the United States. He was was also an employee of Germany’s foreign intelligence agency (BND). 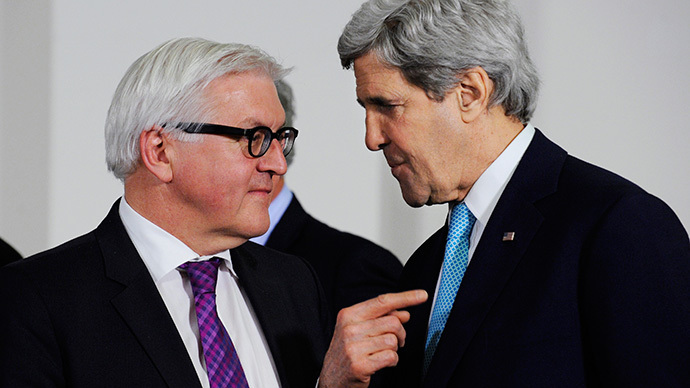 German Foreign Minister Frank-Walter Steinmeier and US Secretary of State John Kerry will meet this Sunday in Vienna, where the two countries are participating in nuclear talks with Iran. Steinmeier said he hopes to “reinvigorate our friendship on a frank basis,” the Wall Street Journal reported. "It's up to the Americans to come up with something other than: We like you and we are friends," a senior German diplomat said to the WSJ. "We have to get something. This has to be decided in the coming weeks and months."